Unique cookbook from the kitchens at Storandt Farms. 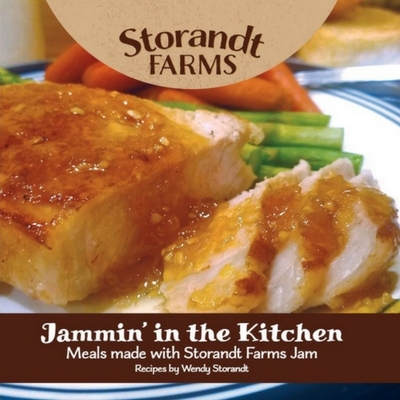 Affordable gourmet recipes using jams and jellies for dinner and mainstream cooking. From chicken to beef kabobs to a variety of wings, these recipes are guaranteed to please even picky eaters.